As a lifelong resident of West St. Louis County, I am excited to be running for the Missouri Senate because I believe we need a proven constitutional conservative representing our community and our values in Jefferson City. As a successful small business owner, I know first hand the struggles our job creators face dealing with overbearing government regulations and increasing taxes. 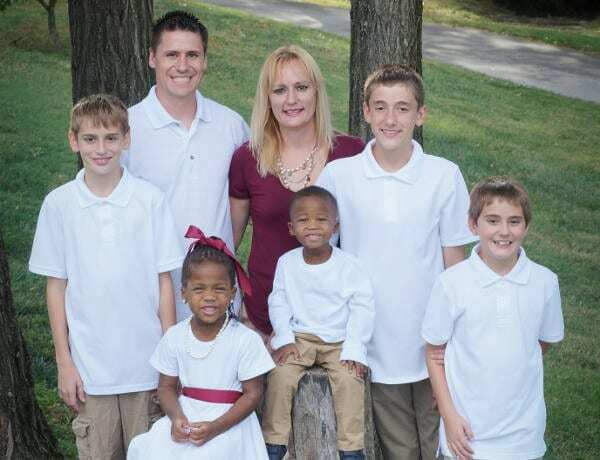 My wife Brooke and I have three sons: Jeremiah who is 13 Isaac who is 11 and Gideon who is 9, Lily and Levi are 3. We are active members of the West County Assembly of God and we are very involved in our community. I have a proven record of successfully fighting for conservative causes in Jefferson City. I am proud to have sponsored and passed the first Missouri income tax cut in nearly a century, fought against crony capitalism and corporate handouts to big business, and been a champion of the pro life movement. I am the ONLY candidate to receive the endorsement of the Missouri Right to Life for my consistent pro life record. As State Senator, I will continue to stand for life with unwavering conviction. I have enjoyed meeting many of you as I have knocked on your doors, and I look forward to seeing you again! There’s no greater attack on individual liberty than what is happening on our college campuses all across the nation with Title IX.